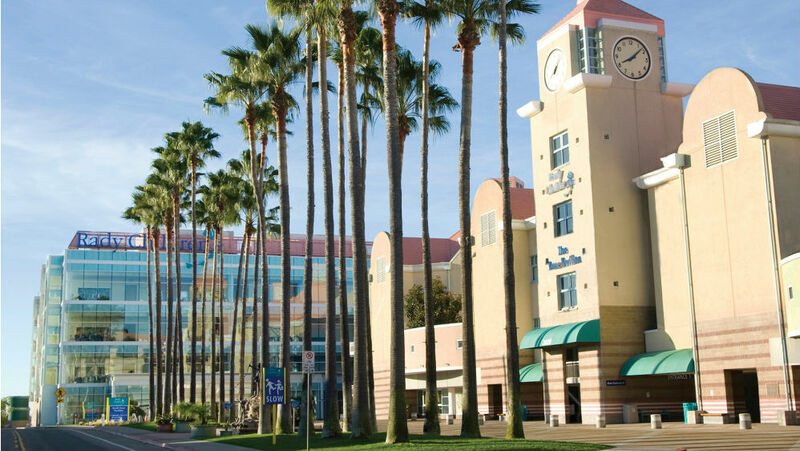 Rady Children’s Hospital announced Wednesday that it has received a $5 million grant, which will be used to open the region’s first pediatric psychiatric emergency department. The Copley Psychiatric Emergency Department will help fight the growing mental health crisis among youth in the region, which currently affects 190,000 children in San Diego alone, said Benjamin Maxwell, director at the Child and Adolescent Psychiatry Services at Rady Children’s. Nationwide, suicide is the third leading cause of death among people age 10 to 24. Data shows that 12 teens die each day as a result of self-harm. “Teens in San Diego suffer the highest rate of suicide in the state, that’s simply unacceptable,” said Dean Dwyer, president and CEO of the David C. Copley Foundation, which has partnered with the hospital to open the new department. It is expected to be operational in 2019 and will be housed in the same building as the Sam S. and Rose Stein Emergency Care Center.